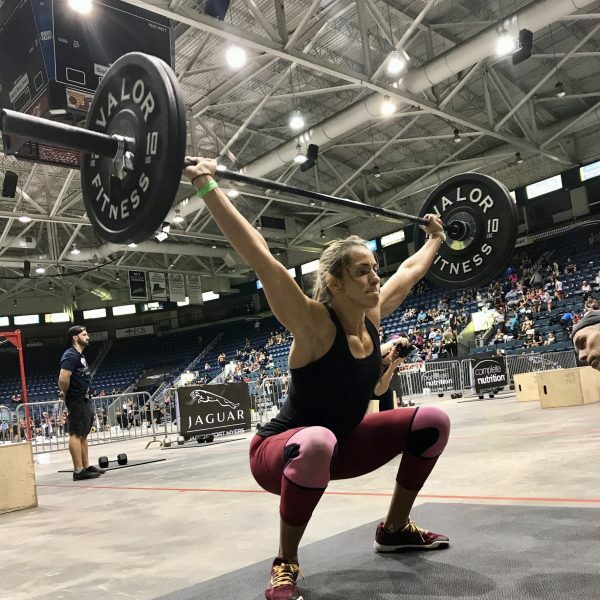 Whether you’re a CrossFitter, soccer player, gymnast or American ninja warrior, fueling your performance will be a huge part of your ultimate success when your day of competition comes around. Many non-competitive athletes assume that the key difference between themselves and competitors is that competitive athletes train many more hours than them and that’s what sets them apart. Whilst it might be true that plenty more hours are spent practicing, training, honing their athletic skills and improving strength, the biggest differentiator is that competitive athletes include nutrition as a part of their training regimen. 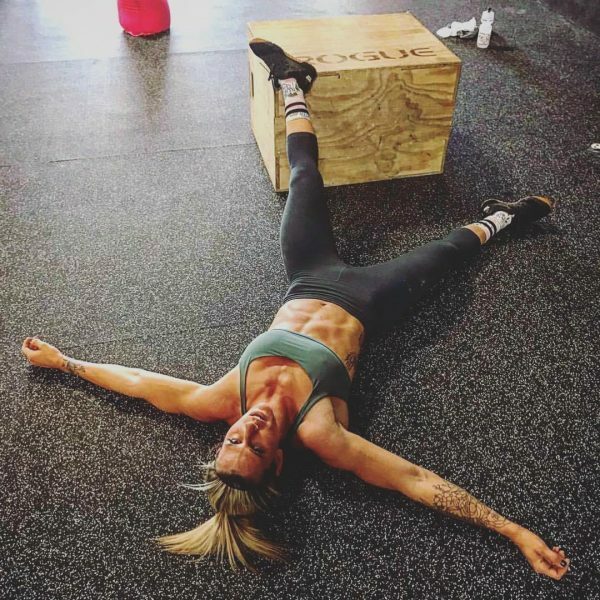 I recently stumbled across an IG post that talked about motivation and the intensity of athletes training every day non-stop. At first I thought “I wish I still had that level of determination!” But as I kept reading, I realized this post wasn’t trying to reinforce the idea that athletes are super humans with infinite resources of motivation. What it exposed instead, was how athletes are no different from you and me. They face highs and lows and have doubts and fears just like we do. Even though it might not seem like it, they are human too! The difference is that when they lose their motivation, they know how to push on through, by tapping in to their drive. So you’ve been consistent with your workouts and tried to watch your calories, but you still aren’t seeing results. It seems like you’re doing everything right, so what’s the holdup? Don’t worry, you’re not alone. In fact, this used to be us! 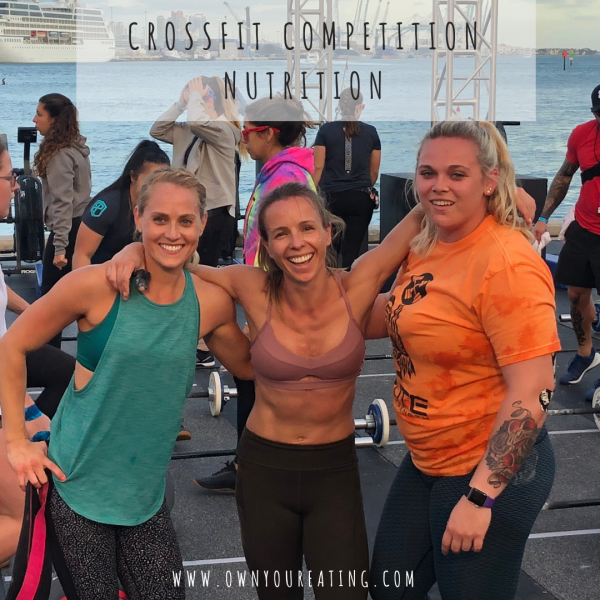 We were so frustrated putting in so time and effort into our training but not seeing the scale budge or any significant change to our body composition. Why were our muscles hiding under a squishy layer? If you’re working out 5 times a week then you should look and feel good naked right?! What is DOMS and is it Good For You? I’m sure most of us have experienced the soreness that comes after a good workout. For some of us, getting out of bed after a heavy squat day or having performed “Karen”, can be quite a challenge. But what causes this DOMS – delayed onset muscle soreness – after a workout? 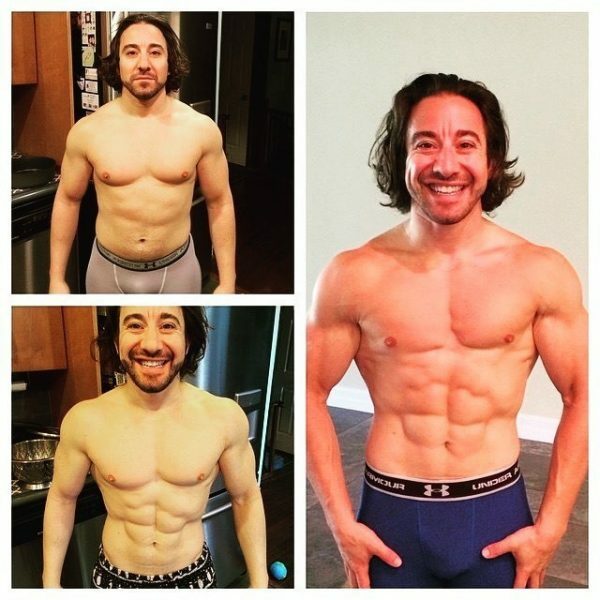 Intermittent Fasting – Can Fasting Fuel Performance? Own Your Eating coach, Jen Charlesworth has recently been experimenting with intermittent fasting. 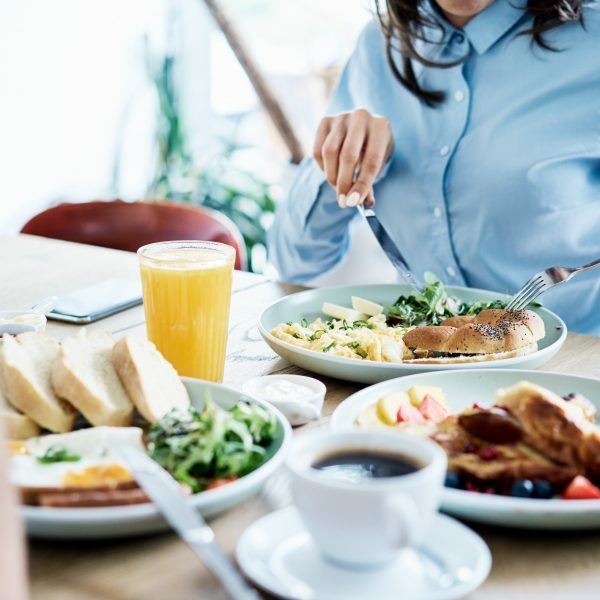 Truth is, she’s been loosely fasting for some time unintentionally, but after consulting our eBook to intermittent fasting, she decided to implement more of structure and pay attention to the results of differences she experienced during this time. When it comes to nutrition, most of us have heard about metabolism and know that it can impact our weight. 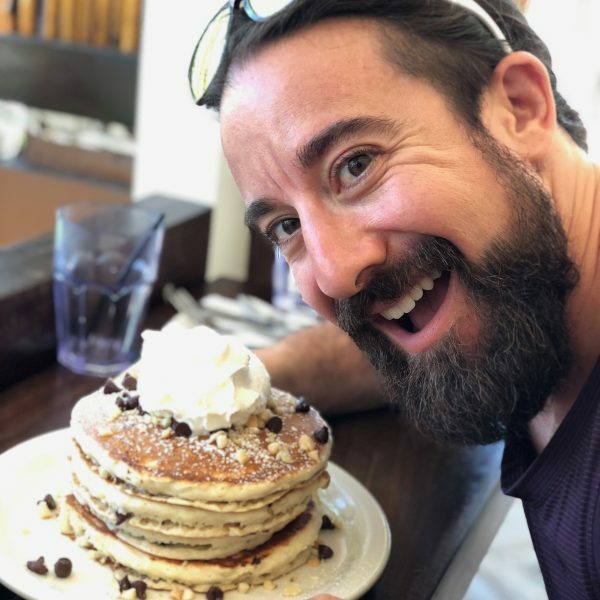 Sometimes our metabolism might be running a little fast, sometimes it might run slow, or maybe your metabolism is just a little out of whack. But what exactly is your metabolism and how does it work? Diet vs. Fitness | Which is more important for weight loss? When it comes to slimming down, which one matters more — diet or exercise? There’s no doubt that they’re both vitally important to good health, but do they carry equal significance when it comes to losing weight? 10 Reasons Why Bodyweight Training is the Best Form of Exercise! People ask me all the time what I do to workout. Well, it’s no secret that I’m a lover of CrossFit and happily indulge in practicing muscle ups in our garage just for fun! But despite what you might think, I am not spending hours on end ‘pumping iron’ or subjecting myself to long duration low intensity cardio. Some of the best (and worst depending on how you look at it!) workouts I’ve done have required nothing more than my bodyweight and a small area of flooring. Whether you’re having a busy week at home or traveling with work, sometimes finding the time to get yourself to the gym just isn’t an option. But that doesn’t mean you can’t squeeze in a quick workout at home! That’s the beauty of high intensity workouts. They’re quick and can easily be performed with little to no equipment. Check out our ideas for at-home workouts that take no time at all and will be sure to get your heart rate going!